LifeBridge Health has been a powerful resource in terms of care management, discharge planning and patient referrals. 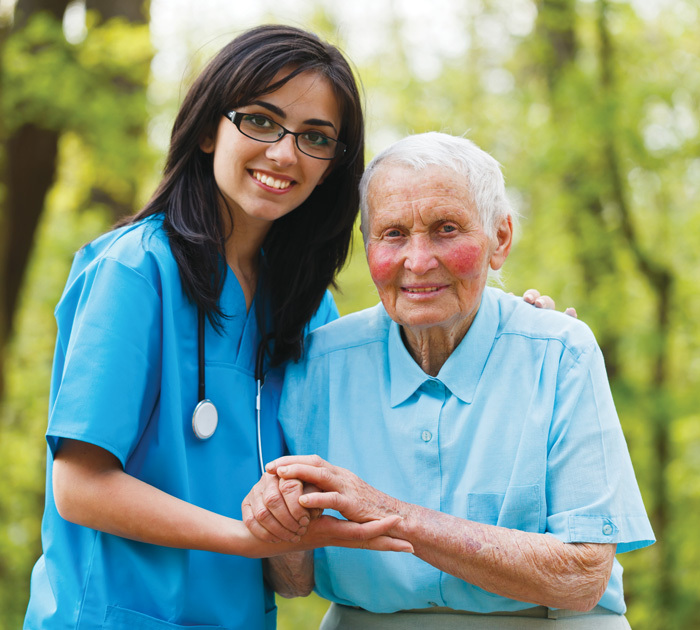 HomeCare Maryland assists LifeBridge Health in its mission of managing the health care needs of our communities. Two of HomeCare Maryland’s most significant goals are to identify patients who are at a heightened risk of hospital readmission and to work with those patients in reducing that risk. HomeCare Maryland’s close relationship with LifeBridge Health has made the care that patients receive more streamlined and efficient. 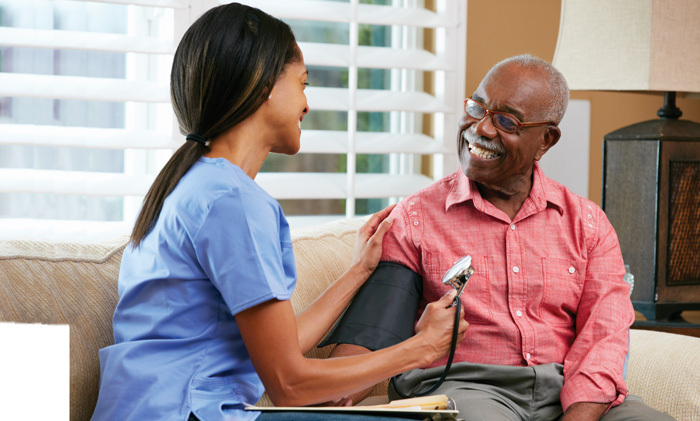 HomeCare Maryland’s providers are able to touch base with LifeBridge Health providers and use Electronic Medical Records to make sure that there are no potential interactions between medications the patient has been prescribed and what he or she may have at home. HomeCare Maryland will also work with the Outpatient Pharmacies at LifeBridge Health to have proper medications delivered right to the patient’s home at no extra charge. Nurses are also available seven days a week.